#7 is most intriguing. I like all of them……very much. 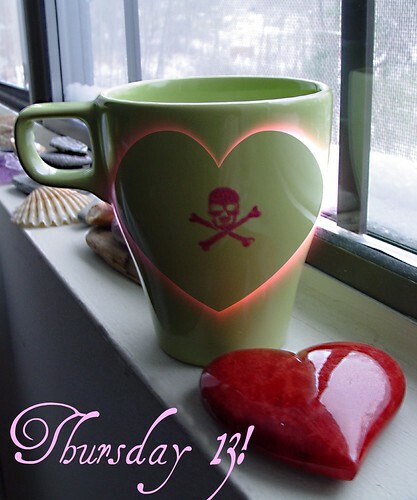 My 13 is listed below my Thursday Thunks…scroll down a bit on my blog entry. It’s all about odd surnames and their origins today —like Suess, etc. Here they are I’m going through the Mr. Linky right now, so if you’ve stopped by already and I didn’t know…….thanks for the visit. Great list; wonderful to think of things from the perspective of children. I can definitely relate to #3, #12 and #13. Good things to think about!